Lagoon views abound from this beautiful brick front home. Desirable split family floor plan, open concept kitchen and soaring ceilings make this home airy and bright! 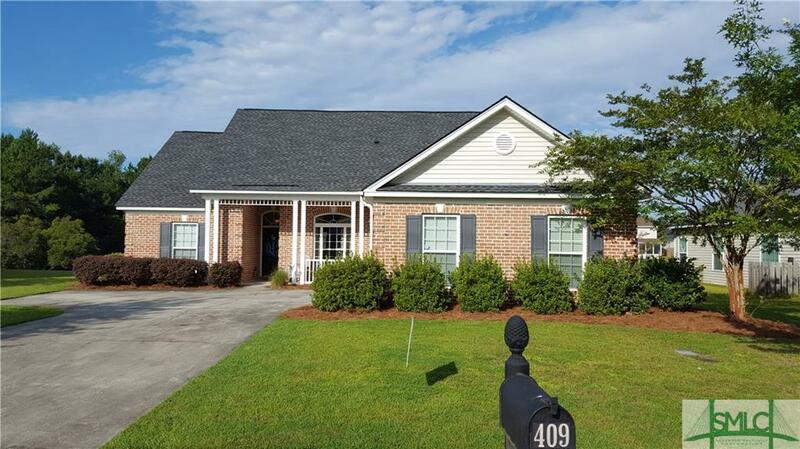 Great opportunity to own this well maintained home with many upgrades--Beautiful hardwood floors throughout all the living areas. Separate living room, dining room and large family room off the kitchen make entertaining easy! The spacious master has large master en-suite bath with double vanities, separate garden tub and shower and walk-in closet. Enjoy community amenities- pool, tennis courts and playground. 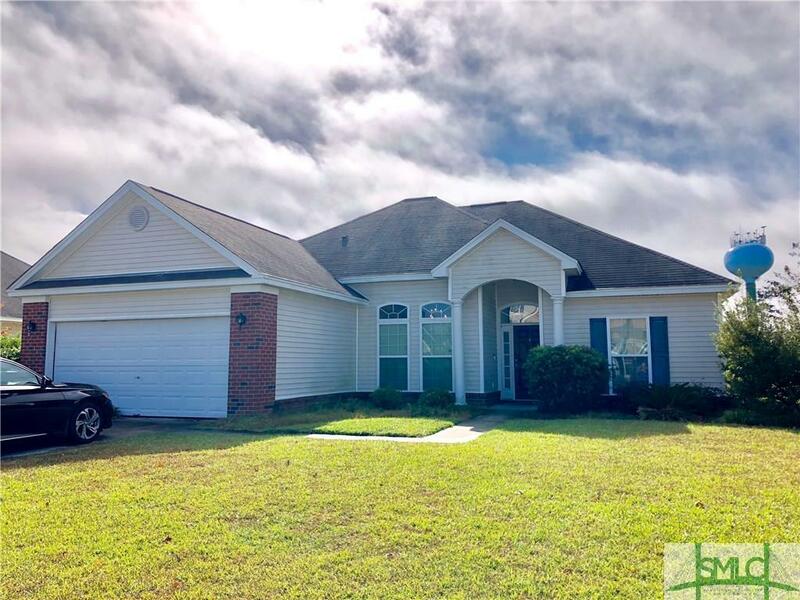 Bright and airy 3 bd/2 ba home featuring tray ceilings in the inning room and master bedroom, master bath boasts a jetted garden tub, seperate shower and double vanity. Enjoy some quiet time in the sunroom off the master suite. The open floor plan is perfect for entertaining with a breakfast bar, eat in kitchen that flows into a large living room with vaulted ceilings! A large attached 2 car garage, stainless appliances. 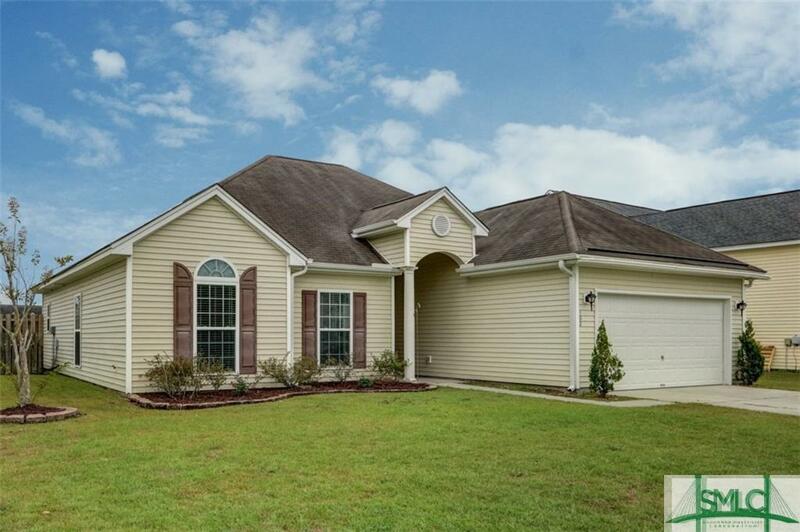 A beautiful community playground, pool and tennis courts make this a perfect place for a family! Charming move in ready home in sought after neighborhood with a splendid view! Open formal Dining room. Kitchen equipped with granite counter tops, Breakfast bar, breakfast area and a pantry. Spacious master suite on the main floor, and with large walk-in closet. Master bath has double vanities, garden tub and separate walk-in shower. Fully fenced yard, covered patio, and sprinkler system. Located on a quiet cul-de-sac street. Fantastic community amenities including pool, playground and tennis courts. Super convenient to shopping, schools, restaurants and major roadways.